Apple has led the technology industry since the 1980s and has become the definition of cutting edge. With rumours surrounding the company producing the first car, we have created five concept cars based on some of Apple’s most iconic products. 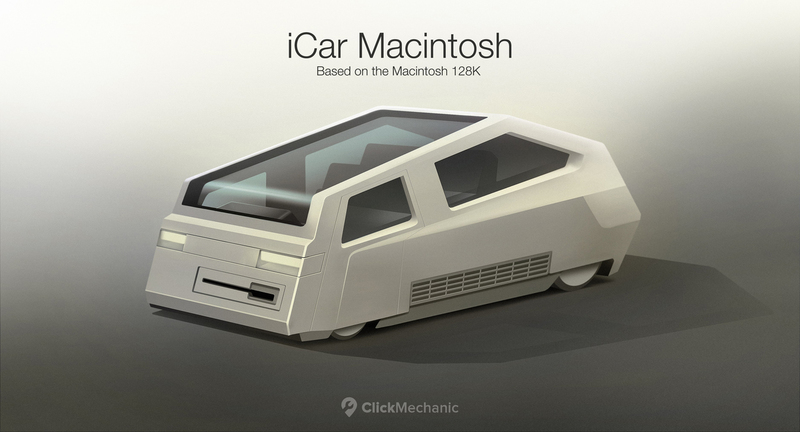 The iCar Macintosh is based on the original Apple Macintosh 128k, released in 1984. We’ve incorporated the beige, plastic like feel of the computer as well as its big, square, and angular features to create a true retro automobile. 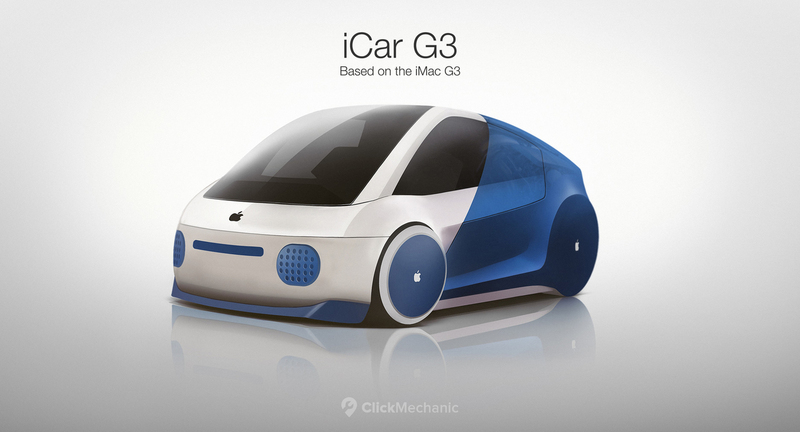 The iCar G3 comes in five “flavours” — blueberry, lime, tangerine, strawberry, and grape. The rounded edges and visible engine seen through the back brings back nostalgic memories of the iMac G3, released in 1998. Its small size makes it perfect for the city, and parking in those tight spaces. 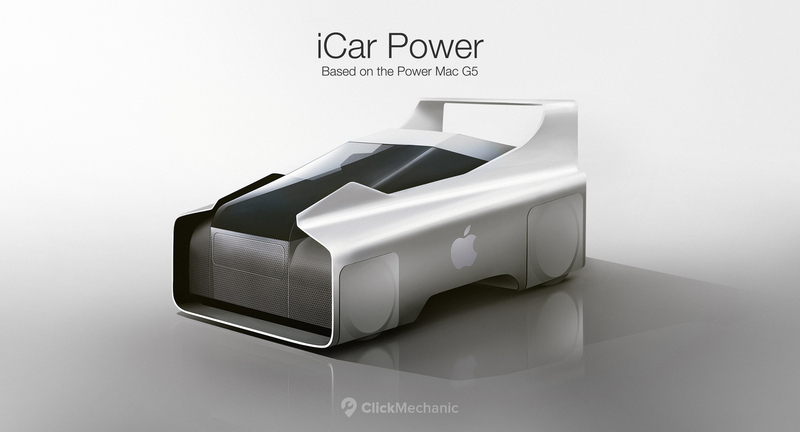 The iCar Power draws inspiration from the early noughties era when the PowerBook G4 was released. It lends the same anodised aluminium alloy and delivers a powerful, sturdy, and industrial looking vehicle. Ideal for transporting heavy loads. 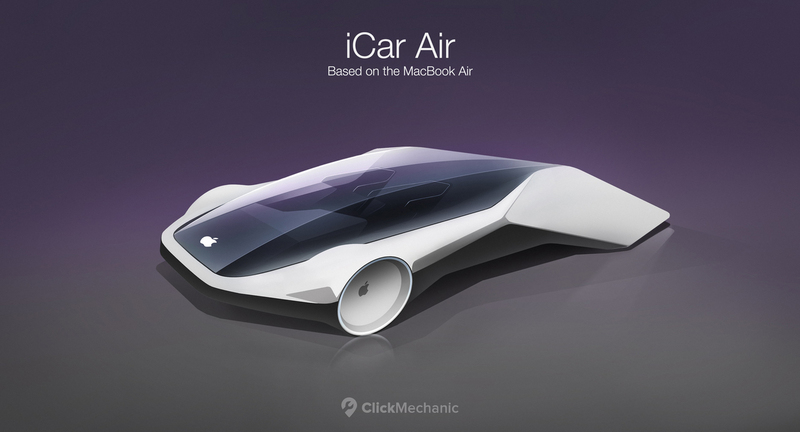 The iCar Air is based on the extremely light and thin, MacBook Air. With its clean and seamless look, the car can reach incredible high speeds in a matter of seconds. 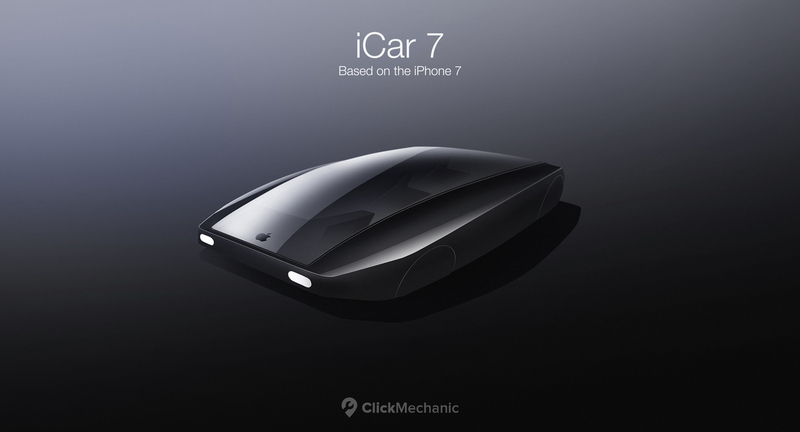 The iCar 7 comes in a glossy, jet black shell. Powered by electricity, its battery will last hundreds of miles. The smooth finish, slightly rectangular shape, and rounded edges makes the car look every bit as powerful as it is. These five cars bring Apple classics to life in a way we’ve never seen. From the square like 80s to the smooth and sleek feel of today. 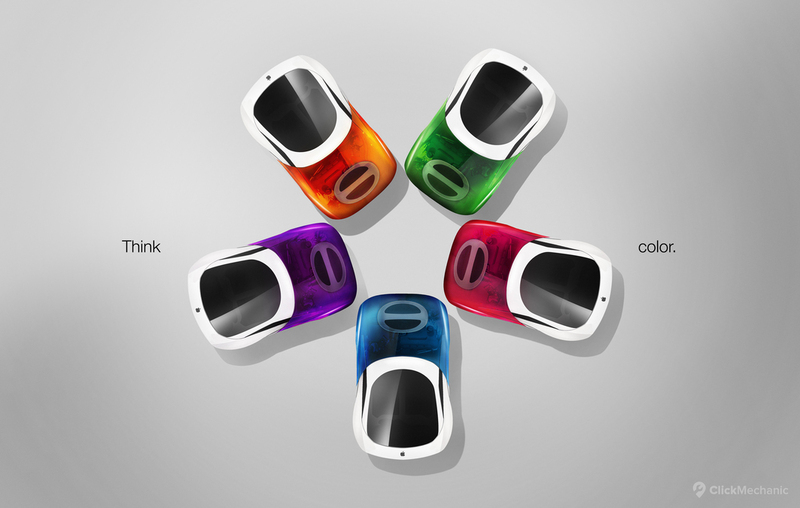 Whatever the design of the future iCar, it will be sure to stand as something that looks and performs like no other.